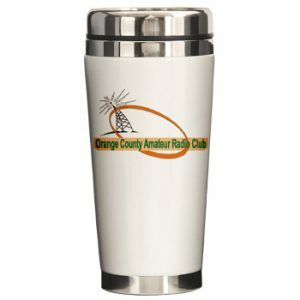 Show your club pride with OCARC merchandise. Shirts. Hats. Mugs. Stickers. 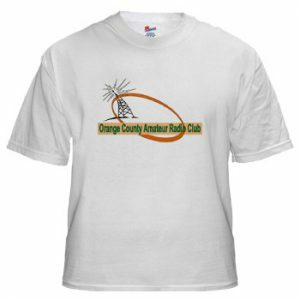 The OCARC_NY Store at Cafepress.com is now open! In addition to showing your club pride, all purchases help the club treasury! Shop at the OCARC_NY Store now!